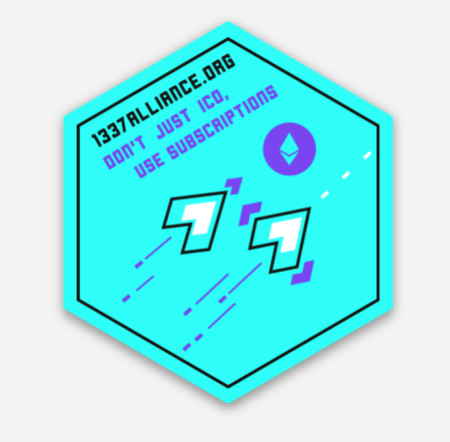 I am thrilled to announce the launch of EIP 1337 Alliance. Following enthusiastic feedback of EIP 948 (our initial subscriptions EIP) and in depth architecture technical deep dives, we’ve settled on a subscription standard for Ethereum which will help move the ecosystem forward in UX, business models and more. It’s been a great six month journey, and we’re excited to bring this to bear! 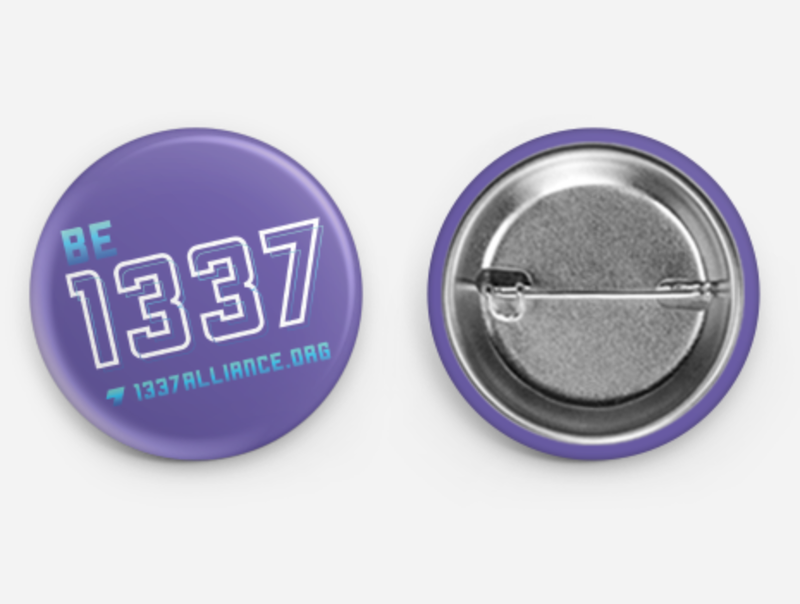 1337 Alliance - Subscriptions are l33t! 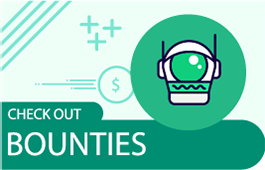 Monthly subscriptions are a key monetization channel for legacy web, and arguably they the most healthy (especially when compared to surveillance ad based models). In many cases, they are are more healthy than a token based economic system. There are a few reasons to consider why subscriptions might be a good option for users, founders, and the ecosystem as a whole. Don’t have to understand the founder’s vesting schedules, crypto-economics, or anything more complex than the dApp’s use case. Building in support for proven systems like subscriptions is a no-brainer for Ethereum as we look to grow the ecosystem. On-chain subscriptions provides a healthy alternative to token models while pushing forward much needed UX conversations, including meta-transactions. 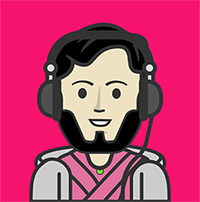 Austin Griffith just joined the Gitcoin team with this focus in mind! 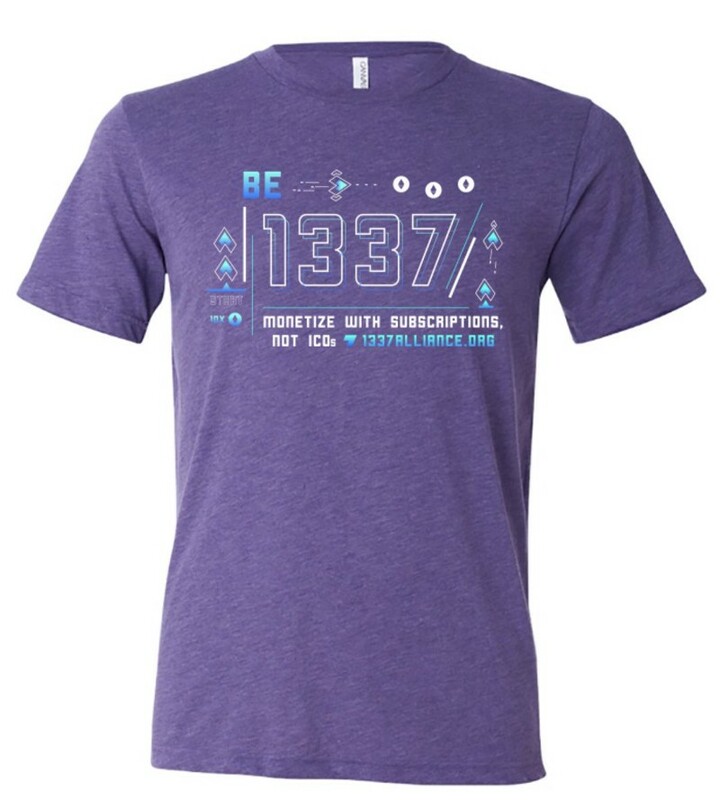 The launch of EIP 1337 at Devcon consisted of four things. EIP 1337 officially enters ‘Pending’ state. There is a security audited reference implementation available. 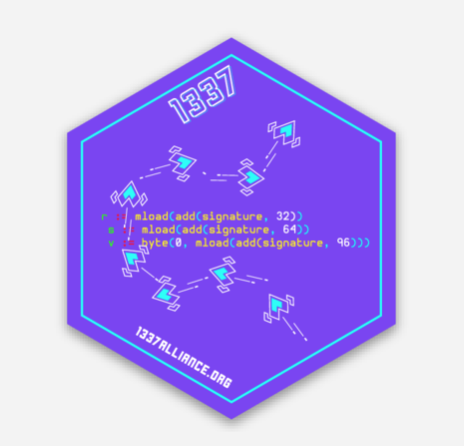 Come find Kevin Owocki or Andrew Redden at Devcon for some l33t schwag. 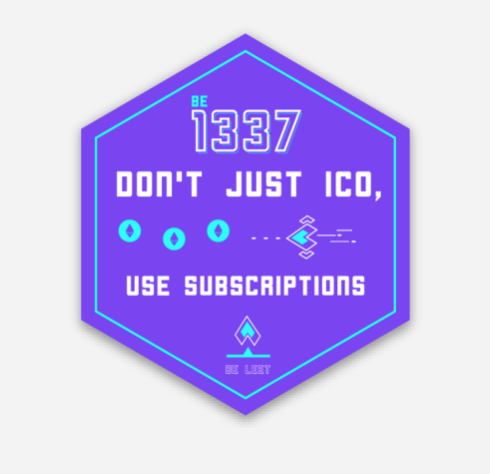 We sincerely hope that EIP 1337 ushers in a new era for Blockchain-based dApps. One that is driven by alignment between dApp founders and consumers. 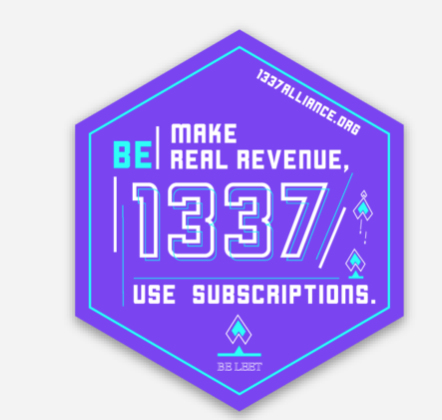 To learn more, go to 1337alliance.org. 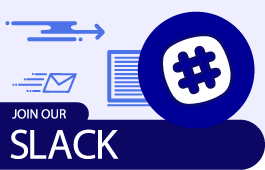 To get in touch, join the Gitcoin Slack and the #proj-subscriptions channel or open an issue on our Github. To learn more about Gitcoin, click below. 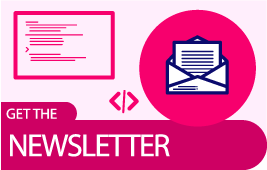 We welcome you on our journey to grow open source while changing the way we work.